Recycling processing service | Advantech Inc.
We perform polishing processing and film peeling processing on the test wafer which has been used by the customer and reproduce it to the state equivalent to the new wafer. * Please consult us for details. 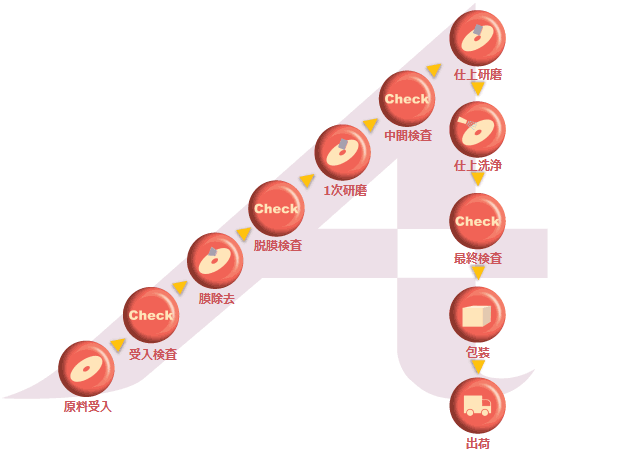 For each customer's request, select the optimum recipe such as polishing process / membrane peeling process. By decreasing the amount of polishing by thin polishing on one side 2um, it is possible to increase the number of views. * Request an online quote here.